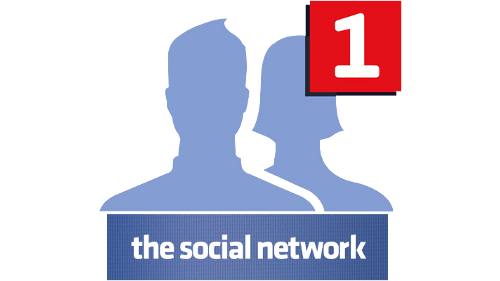 Buy likes from us to help you increase your credibility & popularity on social media. No password needed! Just your username/profile link. All followers are usually delivered within 10-30 hours. Stay on TOP among your competitors.